Why should the littles have all the fun? Us big kids like to play too! Choose from a huge variety of adult sports leagues, classes, adventures and more! Plenty of kid options too. Space is limited - register now! 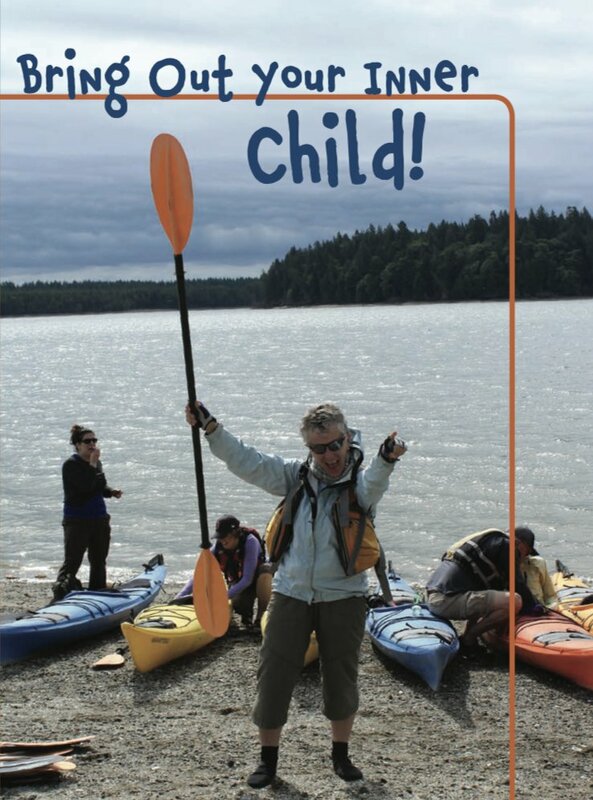 Whether it's a Blake Island Overnight Kayak trip, Coed Ultimate Frisbee or Softball, Dancing, Photography or a Cooking with Local Produce class...Olympia Parks, Arts & Recreation has something to offer for your child or to bring out your own inner child! Spring & Summer registration for both kids and ADULTS is open. Some options have limited space - register early! Registration for adult Spring-Summer recreation season is OPEN NOW! Don't let the kids have all the fun - Experience it Yourself! Find something new to bring our your inner child with high quality, fun programs - literally hundreds of options. Olympia Parks, Arts & Recreation offerings include everything from sports leagues, the arts, cooking, dance, music, hiking, sailing, kayaking, martial arts & fitness to learning a new language. View options, pricing and register online at www.olympiawa.gov/experienceit or call for info at 360-753-8380. Some group sizes are limited - act now! Meet new people, learn something fun, try something you've never done before!